CE inspires! Based on our recent approach, we not only focus on European music, but also on the connection between different genres by merging music and art. Within the Camerata Europaea (CE) programmes, music, art, culture, and lifestyle each find their own and unique place. By emphasizing the cultural dialogue we facilitate the access to art and music in our daily lives. The diverse events take the audience on an experimental and innovative journey through European cultures and artists, which enrich our lives with their charism and take an influence on our environment, are portrayed. 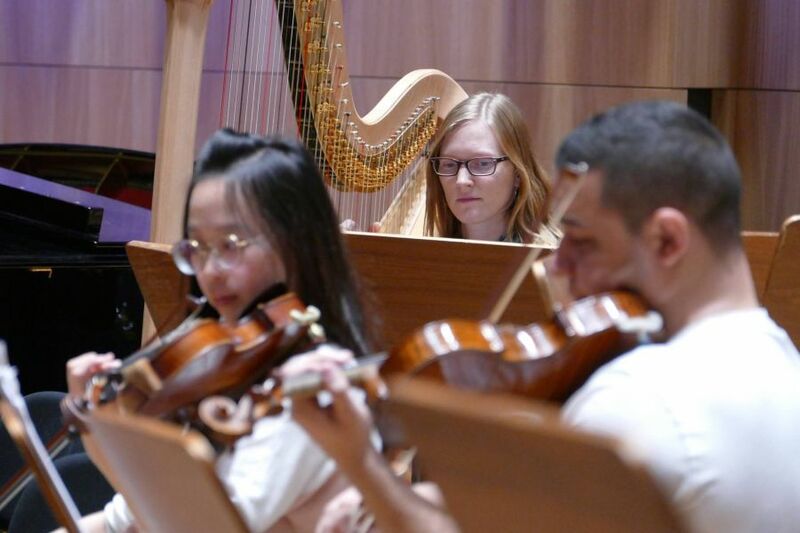 The Camerata Europaea (CE) invites young composers from all over the world to apply for the academy of the Camerata Europaea’s up to one-year promotion scheme Composers in Residence | Composer of the Month. 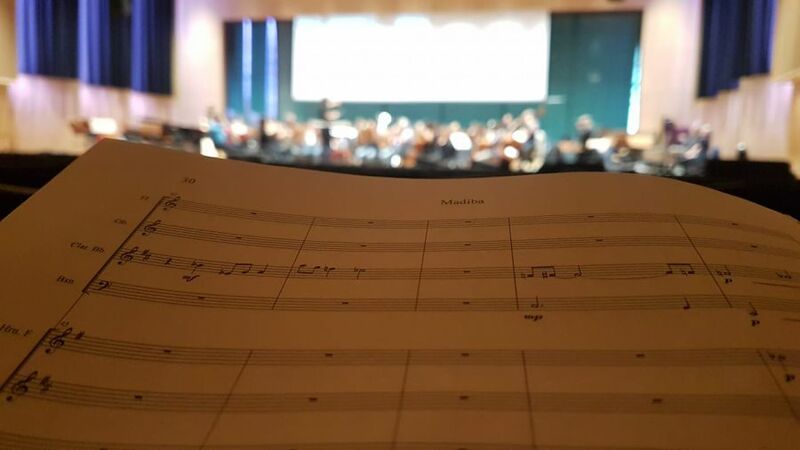 Participation is possible for students of composition or composers from Europe and overseas who correspond to the aim of the Camerata Europaea to support the development of contemporary music in Europe. 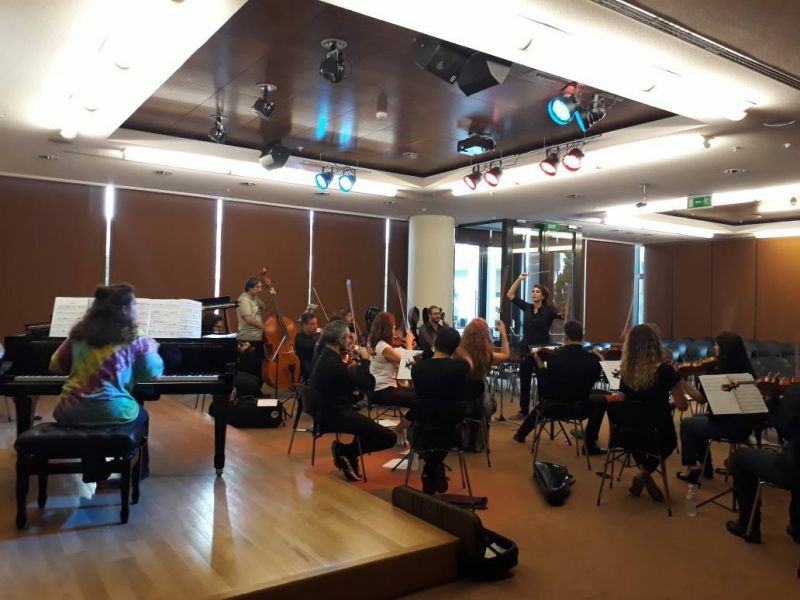 The Camerata Europaea (CE) and its artistic director Maria Makraki invite young artists from all over the world to apply for the academy of the Camerata Europaea’s up to one-year promotion scheme Artists in Residence | Artist of the Month. 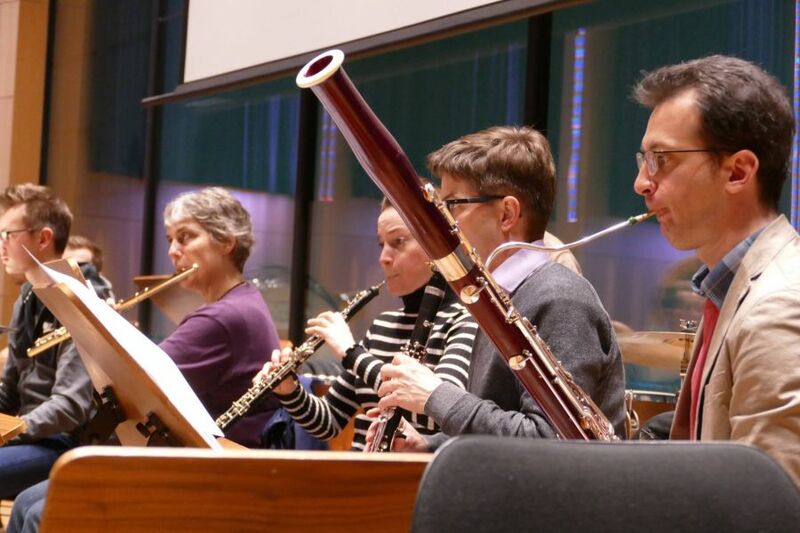 Participation is possible for artists from Europe and overseas who correspond to the aim of the Camerata Europaea to support the development of contemporary music in Europe. Programme highlight is invariably a solo performances by alternating musicians with the CE-Ensembles. The Artists in Residence | Artist of the Month programme provides artists with the opportunity to perform works by different genres, such as music, visual arts or acting.